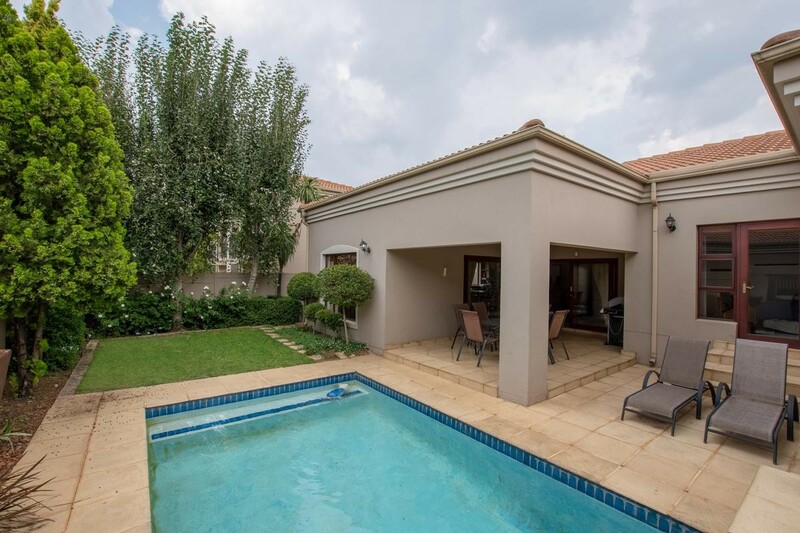 Sign up and receive Property Email Alerts of Clusters for sale in Morningside, Sandton. South Entry, North facing unit with clean lines and good appeal. Reception rooms are open plan and lead to secluded garden and pool. 3 adult bedrooms, 2 bathrooms. New wooden flooring. Close to all main arterial routes, major hospitals and good schools. Sign-up and receive Property Email Alerts of Clusters for sale in Morningside, Sandton.